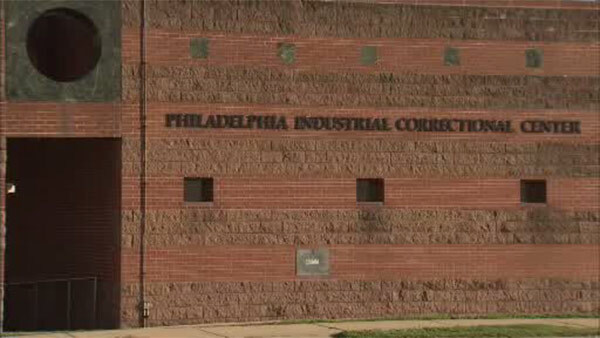 HOLMESBURG (WPVI) -- An inmate was stabbed multiple times inside of the Philadelphia Industrial Correctional Center in the Holmesburg section. It happened after 4:30 p.m. Sunday. Medics took the victim to Aria-Torresdale Hospital for treatment. The person's condition is unknown. There is no word on what caused the altercation.